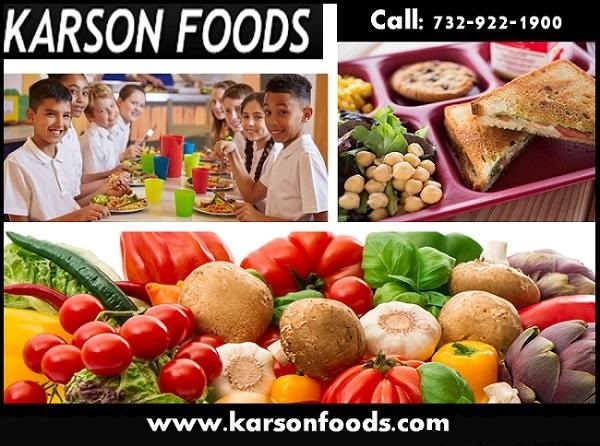 We at Karson foods make student nutrition a vital component of the school food service. We create an atmosphere of excellent customer service and care for every student. We make student nutrition a clear addition of the classroom and a learning environment for nutrition education along with presenting parents with the best school food programs for their money. -- Our 15,000 square foot facility is centrally located, enabling us to food service and catering all areas of the state. -- Our school lunches program are prepared fresh daily in our state inspected commissary. Our menus for private school food services in NJ follow USDA nutritional requirement. This means that Karson Foods School Lunch program follows stringent regulations and guidelines. Visit us: http://www.karsonfoods.com for further information.